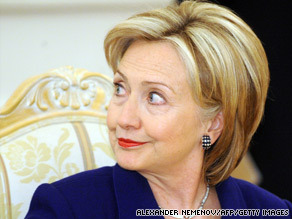 Why is there so much interest in a 2016 Hillary Clinton run? 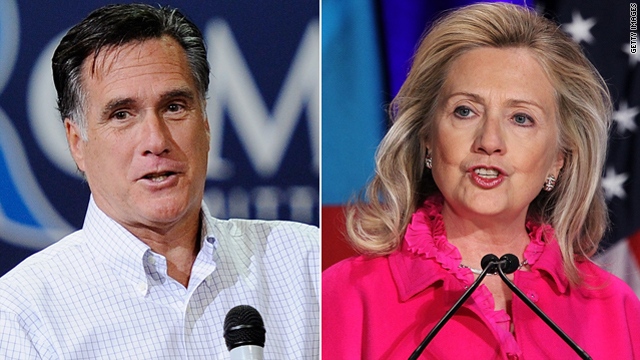 The 2012 presidential election is still seven months away but perhaps not surprisingly many are already eyeing 2016 and Hillary Clinton. The Secretary of State, former New York Senator and former First Lady is generating plenty of buzz even though she insists it's not happening. Nancy Pelosi became the latest to weigh-in on Hillary's future, saying it would be "so exciting" to see Mrs. Clinton run in 2016. New York Sen. Kirsten Gillibrand, Donald Trump and even her husband, Bill Clinton, have been talking about it too, along with the chattering class of pundits. 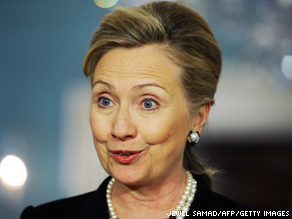 The co-author of "Game Change" recently said there's a 99.4% chance Hillary will run for president in four years. 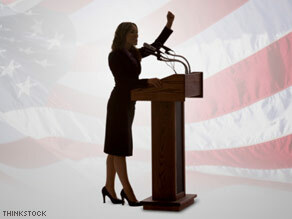 Pulitzer Prize winning columnist Maureen Dowd has suggested that maybe President Obama isn't a strong enough advocate for women, and that Hillary Clinton might benefit from renewed focus on issues like abortion and birth control. Ever the politician, the former president is leaving the door open for his wife to run. Bill Clinton says "I believe she's being absolutely honest... when she says she doesn't think she'll go back into politics," but he adds that if Hillary changes her mind and decides to run for president, he'd be "happy." 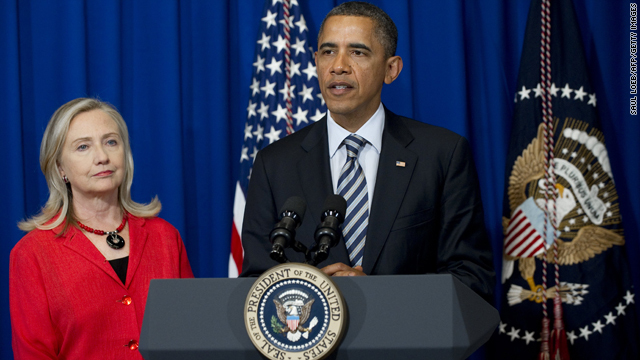 For her part, Hillary Clinton has said she doesn't want to serve a second term in the Obama Administration. She says she wants to finish up as Secretary of State and then take time to reconnect with family and friends, hit the writing and speaking circuit, etc. Hillary Clinton says all the talk about running for president is flattering, but that she's "not at all planning to do that." 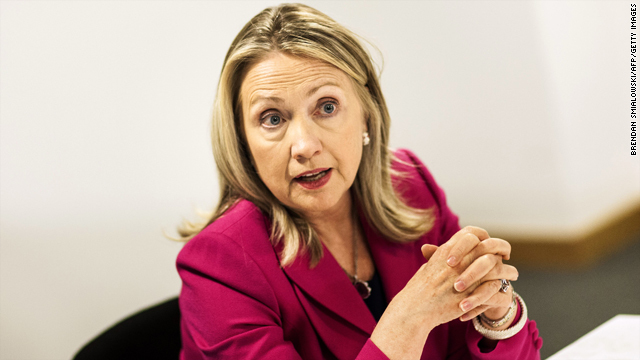 Hillary says she has no "desire or intention" to run. 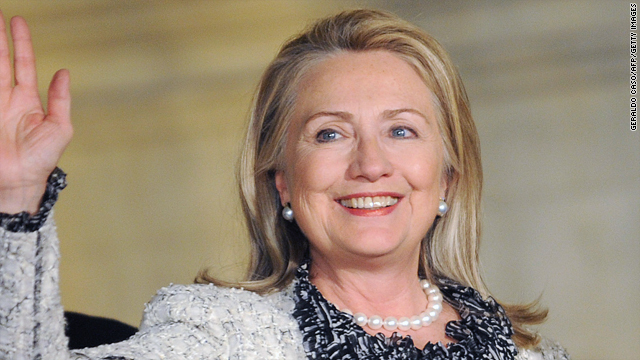 Here’s my question to you: Why is there so much interest in a 2016 Hillary Clinton run? Should Hillary Clinton challenge Pres. Obama in 2012? While her party was being tarred and feathered at the polls Tuesday, secretary of state and former first lady, senator and presidential candidate Hillary Clinton was 9,000 miles away on the other side of the world. How convenient. 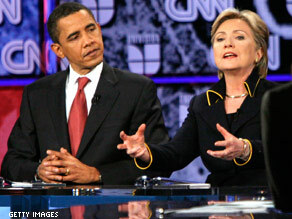 (FILE PHOTO) Obama and Clinton square off in a 2008 Texas debate. She attended a women's empowerment conference in Papua, New Guinea this week. Clinton knows a thing or two about empowerment. Meanwhile, back in the states, her husband, the former president, was campaigning like a madman. He made more than 100 appearances around the country on behalf of Democrats leading into the midterm election. Why? Surely he could read the polls as well as anyone. Democrats got the beating everybody knew they would get. So why was the former president racing around in a losing cause? Was it payback for the IOUs collected when Hillary was running two years ago? Or was it, perhaps, creating some new IOUs of his own on behalf of his wife? It's an intriguing question. And there's certainly some appetite within the Democratic party for a primary challenger for the president, with some polls suggesting as many as half of Democrats want that to happen. 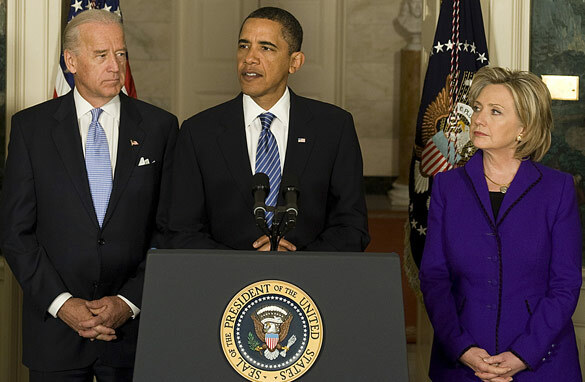 Unless the economy turns around and there are jobs to be had, Obama could be had in 2012. And what a rematch it would be. Think Ali-Frazier. Toe to toe for 15 rounds until both are too tired to stand. Hey, we can dream can't we? 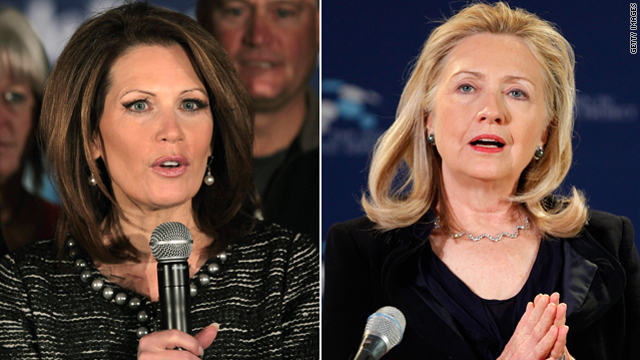 And if you want to get real silly, what if the Republicans nominated Sarah Palin?